Amelia has over 25 yrs of experience in the IT, Training and Education, and eLearning industry. 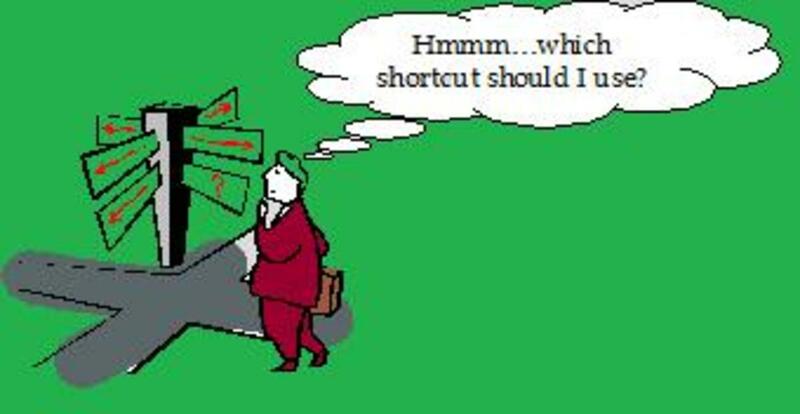 The following shortcuts and tips can be applied to most versions of Microsoft Office, up to and including Office 2016. First, I’ve listed general tips that you can apply to all Microsoft Office applications. Next, I have listed specific tips for Word, Excel, and PowerPoint. Many of them will save you lots of time. I hope you find these tips very helpful! What kind of tips does this article contain? Here are some of the topics you will find. Table Formatting and Repeat Header in Word. Changing text case in Word. Running a PowerPoint Slideshow from your desktop. You don’t always have to start with a blank Word document, Excel spreadsheet or PowerPoint presentation. 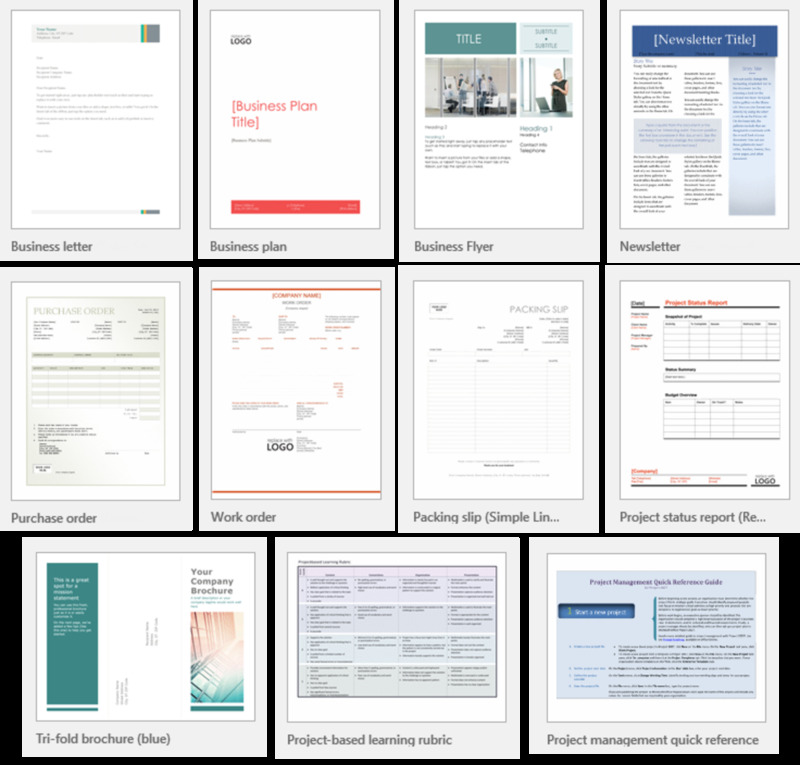 There are a variety of pre-formatted templates from you to choose from. Just click File, New (or in 2007, click on the circular Office Button, then click New), then choose a template from the list. 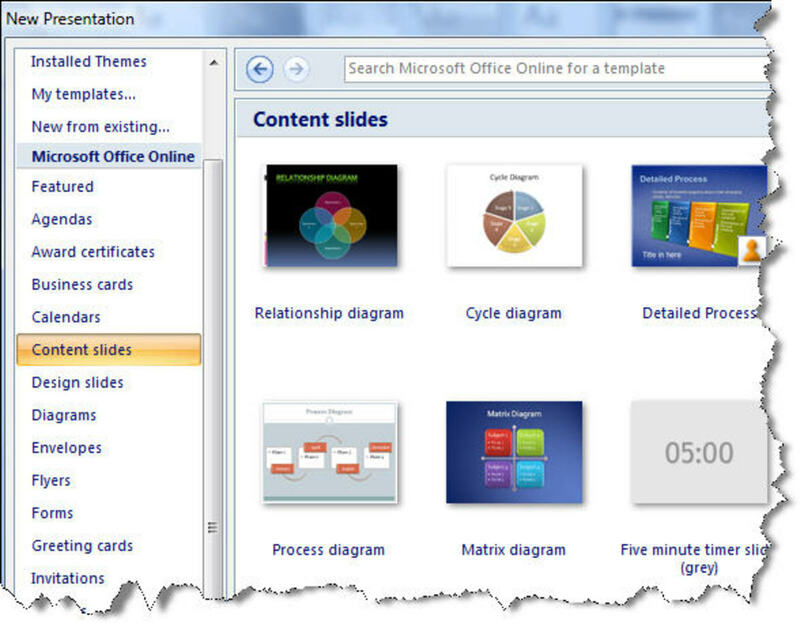 Some versions of Office offer Wizards, which guide you through a series of steps to create your customized document. If you share documents with other co-workers, family or friends, and they are using older versions of Office, you can save your documents in the old Word default (*.doc) vs. new file format (.docx) so your files are backwards compatible. From the File, Save As dialog box, change “Save as type” to .doc vs. docx for Word, xls vs. xlsx for Excel, and ppt vs. pptx for PowerPoint. 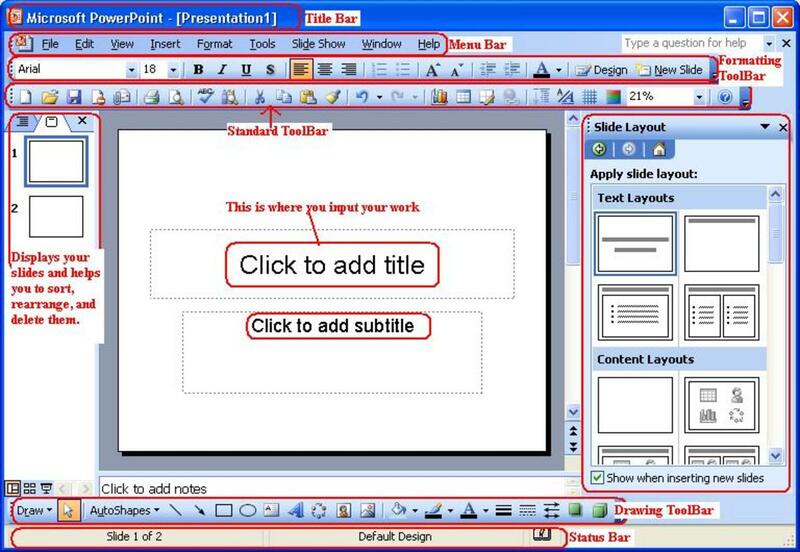 To copy formatting in Word, Excel or PowerPoint, including text font, size, color and other attributes, click on the text which contains the formatting you wish to duplicate; then click on the Format Painter icon (cursor will change to a paintbrush), then click in the destination area where you would like to apply formatting. If there are multiple areas you wish to copy formatting, double-click rather than single click the Format Painter icon; this allows you to click in as many areas as you like to apply button; then press ESC when finished. In Microsoft Office, along with most other applications, you can resize pictures and images by selecting the picture and then using the mouse to drag it to a new size. However, it is important to retain the aspect ratio so your image will not be misshaped. To keep the vertical-to-horizontal ratio (the aspect ratio) the same, hold down the Ctrl key while you drag to the new size. In some applications, you can also use the SHIFT key while you drag to keep the aspect ratio. To crop an image in Microsoft Office, double-click the image, then select Crop from the toolbar. The Undo command allows you to undo your most recent actions. To Undo the last command, press CTRL+Z. The Redo command lets you change your mind back and restore your original action for those moments when you're really unsure about what you're doing. To Redo a command, press Ctrl+Y. You can also find Undo and Redo either in the Edit menu is older versions of Office, or on the upper left quick access toolbar in Office 2007. You can enter data in one or more cells and then use the AutoFill handle to extend and fill the selection. Try it with text: type 'January' or 'Jan 01', press ENTER, then point to the bottom right of cell (until you see thin black cross rather than thick cross), then drag down and select area to fill. Excel will try to fill it in for you. For more options, search for AutoFill in Help. To center text across many columns, such as a title, select the text, then use the Merge and Center icon along the formatting toolbar. To select a cell and edit the contents, double-click on the cell, or press F2, then edit as needed; press ENTER when finished to accept your changes. Excel - What Day Is It? To have the day of the week displayed for one or more dates, first, enter the date(s) in cell(s). Then simply use a custom format to display the day of the week. Select the cell that contains the date(s) or the whole column if needed; then, choose Format, Cells (right click in 2007 to use shortcut menu) and, in the Category list box, select Custom. Now, enter dddd in the Type field, then click OK to return to your spreadsheet. Instead of displaying dates, Excel will display the days of the week which correspond to the dates entered. To format a worksheet to fit on one piece of paper, select File, Page Setup (in 2007, click Page Layout from the Page Layout tab). In the Page Setup dialog box, select Landscape (assuming your worksheet is wide). Next, in the Scaling section click the Fit To option and then use the arrows to indicate the number of pages wide. Click the Print Preview button to check the results. If the print is too small, go back to Scaling and try the Adjust to option. Try 75% or 85% to manually shrink your page down so it will fit on one page. To insert a blank sheet into your workbook, just right click on the last sheet tab at the bottom of your worksheet and select Insert New Worksheet. 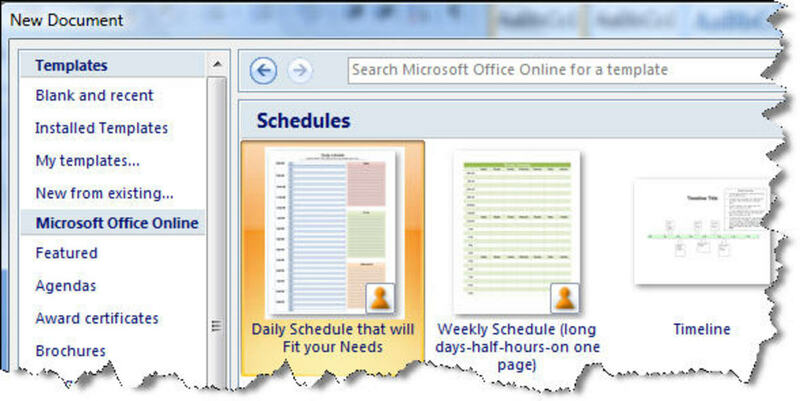 In 2007, there is a new Insert Worksheet tab available that you can click on. In newer versions of Excel, clicl the plus sign in the circle next to your default sheet to insert a new sheet tab. Need to change the tab name? Just double-click on the sheet tab name and type a new name. To change the line spacing for a paragraph quickly, position the cursor in the paragraph you would like to modify. Then, press Ctrl+1 to set the spacing at single space, Ctrl+2 to set double spacing, or Ctrl+5 to set the spacing at 1.5 lines. You can modify an entire document or parts of it by first selecting the text you would like to modify and then pressing one of these simple keyboard shortcuts. For more options, right click and select Paragraph, Spacing. To go to the beginning or end of a line, press HOME or END key. To select a paragraph, triple in the paragraph. To select all, click CTRL+A, or in Word, you can triple click in the left margin to select the whole document. Say you're trying to make a sign that says Wet Paint and you want the text centered, about halfway down the page. The quick and dirty old-school method was to press Enter a dozen or so times until your cursor seemed to be about where you wanted. But haven't you always wanted to begin typing in the middle of a blank page without having to press Enter repeatedly? Beginning with Word 2000, there is a new Click and Type feature which makes this possible. In the new document, simply double-click at any point in the document and begin typing. To take all text and formatting from one document and insert it into another, you could select and copy from the original document, open the new document, and paste that text in. But there is an easier way. Position the cursor in your new document at the point where you want to insert the old document. Then, in Word, select Insert, Object, Text from File, select the document, and click Insert. In older versions of Word, select Insert, File, select the document; and click Insert. 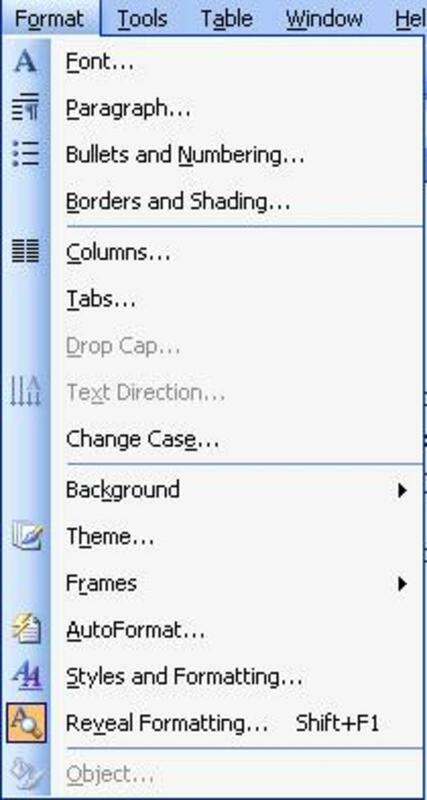 In Word 2007, select Page Borders from the Page Layout menu (In older versions of Word: select Format, Borders and Shading and click the Page Border tab.) Select the kind of border you would like from the left column, and choose the style of line, color and width from the center column. In newer versions of Word, click the Borders icon in the Paragraph group on the Home tab in the Ribbon. There's also a drop-down menu next to the Borders icon for more border options. You can select a fancy border with graphics by clicking on the Art drop down menu. If you are working in a large document, you may need to be able to view two parts of it simultaneously. The split screen feature allows you to view the document in two separate windows at the same time. To split the screen, select View Split Window (or Window, Split in older versions). Position the this line where you want your document to split and click once. Your single window divides into two windows at this point, each with its own scroll bar. You can now scroll back on the top window to view the earlier portion of the document while viewing your latest edits in the bottom window. To remove the split, simply choose View, Remove Split (or Window, Remove Split), or just drag the line which is splitting your document up to the top of the document. Have you ever forgotten to capitalize the words in a title? Select the word, sentence, or paragraph you want to modify. Then press SHIFT+F3 as many times as needed to scroll through the available cases, including all caps, initial caps or lower case. To have the top row appear on every page on table, when in a table, from the Design menu, click the Header Row checkbox. In older versions of Office: first, select the rows you want to appear as a header row. Then, choose Table, Table Properties and click the Row tab. Make sure Repeat As Header Row At Top Of Each Page is checked and click OK. Your selected header row will appear at the top of each page of your table. You can automatically insert the date and time, in any number of formats. First, select Insert, Date and Time, and you will see a list of formats. Select a date format and click OK. If you check the Update Automatically box, Word will insert a date field and update it automatically. There’s no cents sign on the keyboard, but to create that symbol in Word, press Ctrl+/ (slash) and then press C. To use other symbols, click Insert, Symbol and select from the list. If you need to keep words together, just as a hyphenated word or a proper name, so that they are not separated on another line, you can use Word's non-breaking space. Type your first word, then press Ctrl+Shift+Spacebar, then type then second word. For example, type: John Ctrl+Shift+Spacebar Smith to keep “John Smith” together. Using the non-breaking space will ensure that John Smith always stay on the same line. To run a slide show from your desktop, simply save the presentation to your desktop and save it with a PPS file extension. Select File, Save As. Click the Save As Type drop-down arrow and select PowerPoint Show (*.ppsx) from the list. When you double-click a file with a .ppsx extension, which stands for PowerPoint Show, the file opens in Slide Show view. When the slide show finishes, you're returned to the desktop. You can open a .ppsx file for editing by launching PowerPoint, choosing the File menu's Open command, and selecting the .ppsx file. When you need to put an object on every slide in a slide show, don't waste time trying to make sure all of the objects are perfectly aligned on each slide - use the Slide Master instead. Let's say you want your company logo on the same place on each slide. Open a new slide and choose View, Master, Slide Master. Next, Insert, Picture and locate the file. To get back to your slide show, choose View, Slides (or View, Normal in 2007). At this point, you'll see the logo just where you placed it. You'll also see the logo on any additional slides. If you need to resize or change the logo, return back to you master slide to make the change. PowerPoint templates offers a variety of templates and themes to choose from. This includes business templates, calendars, flyers, presentations, and even greeting cards. The newer versions of the PowerPoint offer a bit more templates than the older versions. Select File, New, then select a template from the list. Some are blank with placeholder text boxes for you to fill in, while others have sample content and graphics. The possibilities are endless, so give it a try! 21 months ago from U.S. I just updated this hub with a link to new video series for Microsoft Word that I'm working on. All the instructional computer videos are free (on youtube). I'm also happy to announce a new computer how-to book series that I'm developing. The first book in the series is available on Amazon. I posted link and info above for the book and video series. Thanks for letting me know about the other software tool. So far, Scrivener seems pretty easy to use, but I know what you mean. We want to be writing and not figuring out all the software functions. I guess it's a catch 22. I feel like I need Scrivener at this point to help me organize content. Scriver looks similar to a programme I use call 'Write your own Novel. I find this useful because it has lots of back up in the form of timelines and character information. The only trouble with this sort of thing is that I find it distracting and I spend more time fiddling about instead of working. thanks for the tip about scrivener. I've not heard of it, but it looks like a good buy. P.S. When writing, I use Word a lot but recently I started using Scrivener to organize the content from Word. You might like the software too as an author. nice hub, useful and informative. I'm an author and use MSword everyday, I've used it since 97 and although it has had a few tweeks in that time, it is still probably the best on the market. Hi poetryman6969, I think you're right. MS Office, especially Word is so widely used and it's important for job seekers to know all the in's and out's of the software. 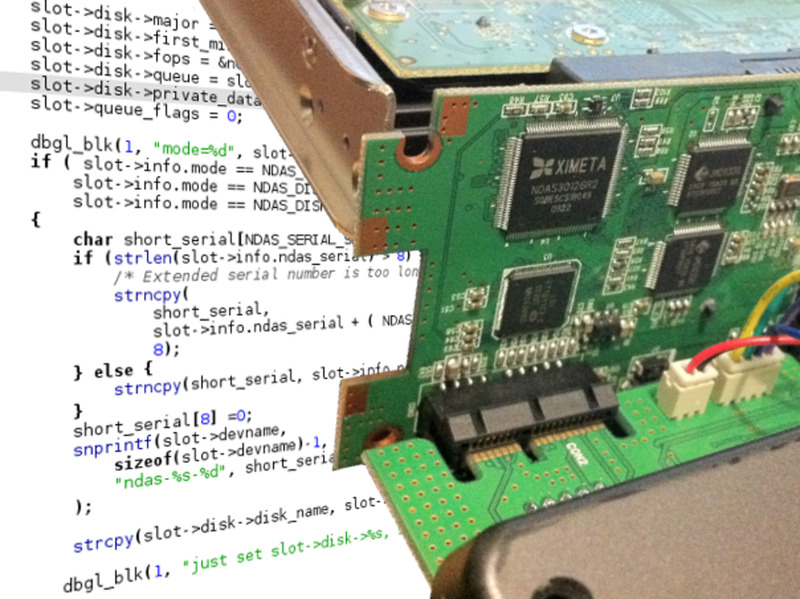 They say most of us only use a small percentage of all capabilities of a software program. Hopefully my hubs covers some bells and whistles to help others. Thanks for your comment, glad you found it helpful! A lot of useful information. I think that young people who are having trouble finding a job need to brush up on skills like these so that they can show employers they have skills that can be useful in an office. Glad you found my hub very helpful. I appreciate your comments and voting it up and sharing, thanks! this is a very useful hub indeed. especially, if i wanted to apply for a job or to simply cut the amount of time i spend on a document. voted up and shared. although I knew a few, I learnt a few as well. Thanks easylearningweb for this useful hub. Thanks for you comment, anonymous. Thanks, Birdslover, glad you found the hub helpful! Its always better to use keyboard than Mouse, it increases the speed, thanks for sharing shortcut keys, I really didn't know some of them. Was just browsing and came across this article.Very nicely written and easy to understand. Always glad to helpful, De Greek. I have lots more tips for Word and other MS Office applications, so stay tuned for more hub pages coming soon! Your welcome, sherrylou57. Glad you found this hub helpful! Thank you, easyleaningweb for the great tips! Yep, the good ole autofill..can be very handy! Glad you found it helpful! Glad it will be a help and thanks for bookmarking the hub! Aha, so THAT's how you autofill the months in Excel. This tip alone will save me some typing when setting up spreadsheets. Nice! WoW - nice tips - I bookmarked this one - voted up and useful! this is very useful in fact I finally now undstand the undo and redo option a lot better. Thanks for this hub, I'll send a few people this way!